Despite its wealthy, celeb-heavy demographic, the West Village manages to preserve a low-key sense of intimacy with a picturesque charm. This is in part thanks to its 19th-century townhouses and cobble streets remaining much the same as they did when the neighborhood began. 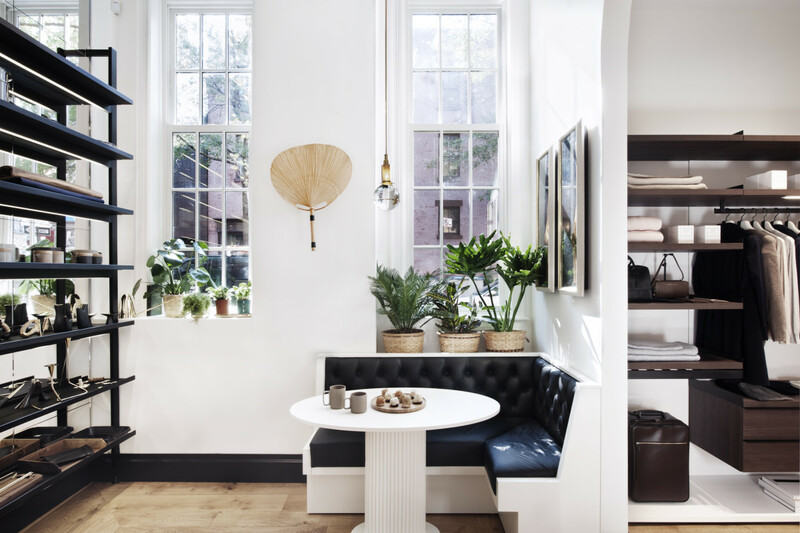 As a result of this commitment to its heritage, a bohemian feel is still present today where you can find local boutiques and red brick buildings with sprawling ivy, Italian-style churches and historic homes and eateries. It’s important to note that it’s not only the landscape and architecture that is historic, but also the events over the passing of time. The West Village has been at the forefront of many historical movements - the breakthrough of experimental theater and Beat literature in the ‘50s, the housing preservation in the ‘60s, and the Stonewall Riots that sparked the national gay liberation movement in 1969. These events characterize the West Village to this day, proudly displaying its diversity and dedication to tolerance and inclusion. Although not best served by public transport, you can get to the West Village using the 1, 2 trains and jump off at either Houston St or Christopher St, or the 1, 2, 3 trains at 14th St on 7th Ave. Alternatively you can catch the subway to any of the neighboring areas as the West Village is only steps from Soho, & Chelsea, with the most convenient being Greenwich Village with ACE, BDF service at West 4th St. Don’t be alarmed when you cross on to West 10th St from West 4th; the rules of the grid are suspended in this haven. A West Village landmark, the Cherry Lane Theatre is New York’s longest-continuously-operating Off Broadway theater. Cherry Lane Theatre serves as a vital lab for the development of new American works and home of productions of the highest caliber. 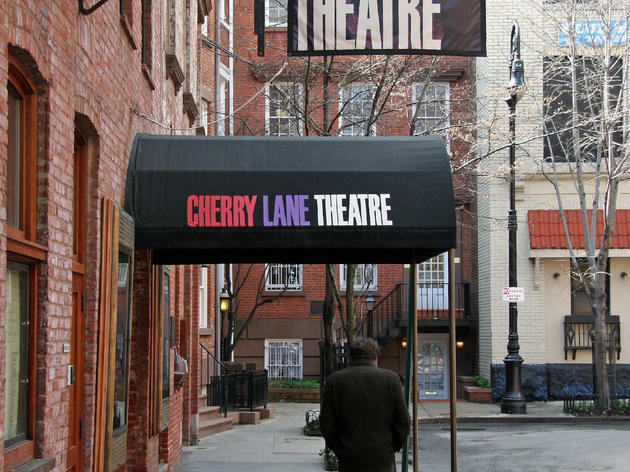 As such, Cherry Lane has helped define American drama, fostering fresh, faring, and relevant theater since 1924. Check out the outdoors section below for another culture ride! Christopher Park has provided locals and tourists alike with a place to kick back and relax, serving the community since 1837. Statues that pay homage to the LGBTQ rights movement were erected in 1992. 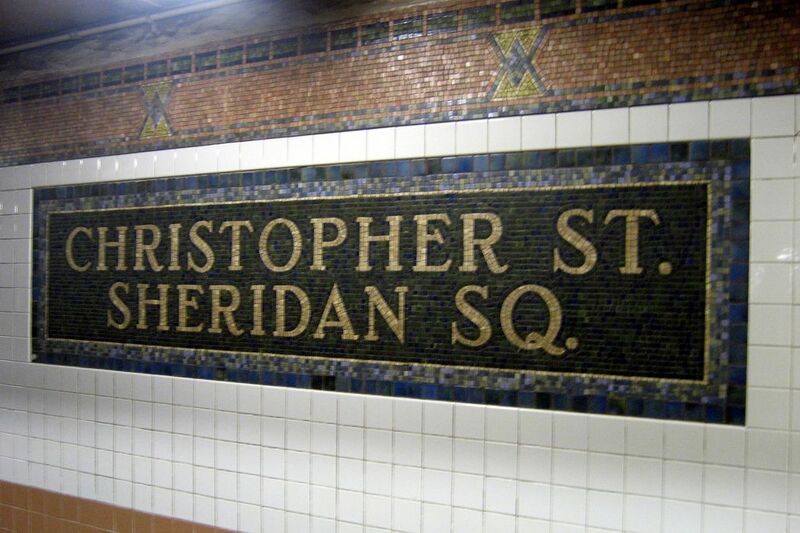 Following on from this, in 1999 Christopher Park was added to the National Register of Historic Places, being the first listing on the National Register for its association with gay and lesbian history. Nowadays the park offers visitors an opportunity to connect with the ongoing struggle for equal rights for all. The Spotted Pig is all about meaty madness, serving one of the best burgers in the city. However, it’s inevitable that a line will be waiting for you when you make your way to this gastropub, and for good reason. The iconic burger happens to be the Chargrilled Burger with Roquefort Cheese that is served with Shoestring Fries. One bite and you’ll be in meaty heaven (sorry vegetarians & vegans, you guys have great options too!). 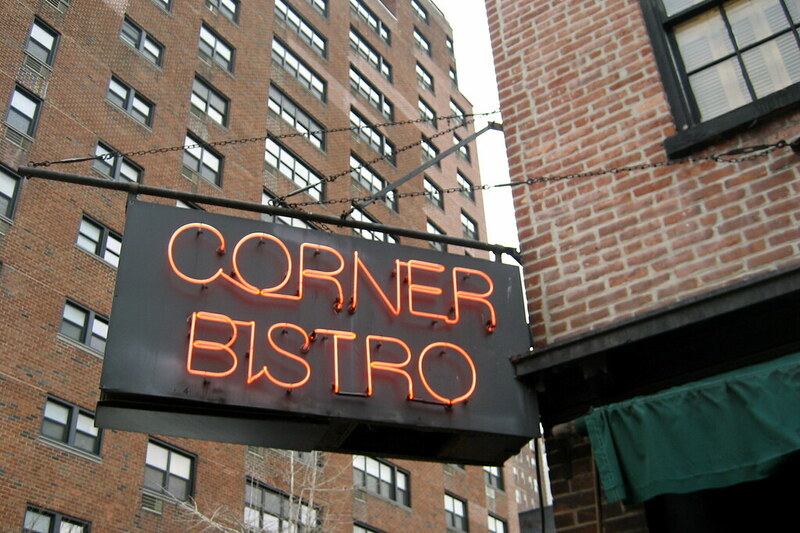 Corner Bistro - back at it again with the burgers. The burgers at this dimly lit lounge are also legendary around the city (damn, the West Village is killin’ the meat scene), the venerated Bistro Burger is particular is a clear winner. Best part - they are extremely reasonably priced considering how good this West Village establishment is. Once again, a line awaits you but you’re in luck as you can pass the time with some cheap drafts from as low as $3 and some shoestring fries to keep the hunger at bay. Now for dessert right? What first started as an ice cream truck, Big Gay Ice Cream boomed and due to major demand and support from the public, the business became an established store and now has 3 locations in the city. Big Gay Ice Cream offers an extravagant array of treats, mixing traditional flavors with the unexpected. This is a treat that is good anytime of the day, month, year. It’s delight knows no bounds. Other notable mentions include: L’Artusi, The Beatrice Inn, Barbuto, Malaparte, & 4 Charles Prime Rib. Employees Only is among the most popular cocktail bars in the city having first paved the way for the old school cocktail scene many years ago. Thanks to this installation they changed the nightlife scene for the better. Sure, it can be a little pretentious, but we admire that the innovative concoctions speak to the aficionados, yet do not alienate those relatively unfamiliar with the cocktail scene. If you’re not feeling cocktails, then make your way to Fat Cat but first let me preface with this - Fat Cat is not where you bring a first date, second date, or a fifth date for that matter. It just isn’t romantic. But what it does have is games, and plenty of them. Ping pong, pool, shuffleboard, checkers, chess, foosball, you name it! 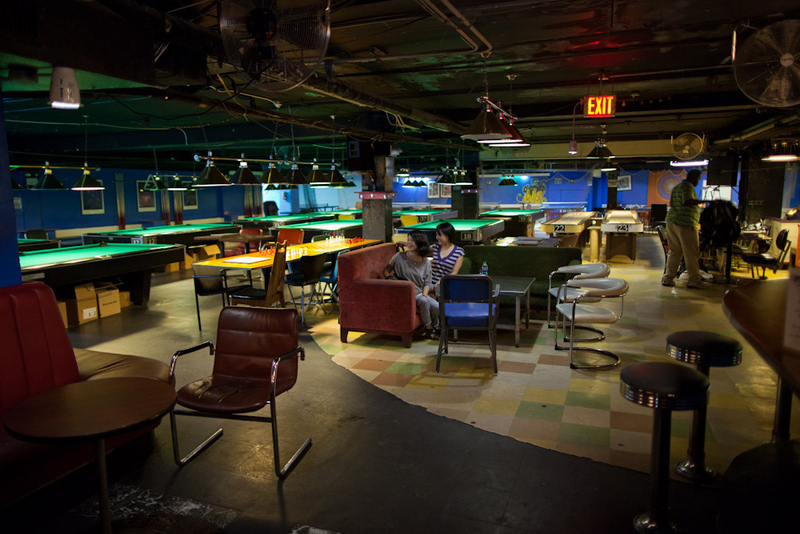 You’ll find the space to be fratty-esque and a throwback to college days but boy will you have fun until 5am. Note: There’s a $5 dollar cover but don’t let that deter you from this den of fun. If you’re looking to turn up and take your night to the next level then look no further than The Stonewall Inn - the birthplace of gay liberation. One steamy summer night in 1969 revolutionized things and made this place the home of pride. The high-energy dance music draws a diverse crowd that gets down and flirtyyy! Catch a drink at one of the two bars, or get down on the dance floor upstairs. There are themed nights every night of the week so get in the right vibes for the night ahead. Other notable mentions: The Garrett, Bar Sardine, The Otheroom, & The Rusty Knot. The West Village is all about inclusion and diversity and despite its rich denizens, it is laden with somewhat under-the-radar brands and trendy wares. Aedes de Venustas is a great example of such. The lavishly decorated shop sells its house fragrances alongside high-end perfumes, lotions, incense and candles. Sticking with the cosmetic vibes, C.O. Bigelow Chemist is another store that epitomizes the West Village’s values. The nation’s oldest apothecary carries exclusive homeopathic remedies, skin care products and fragrances from its house brand and elusive international lines. 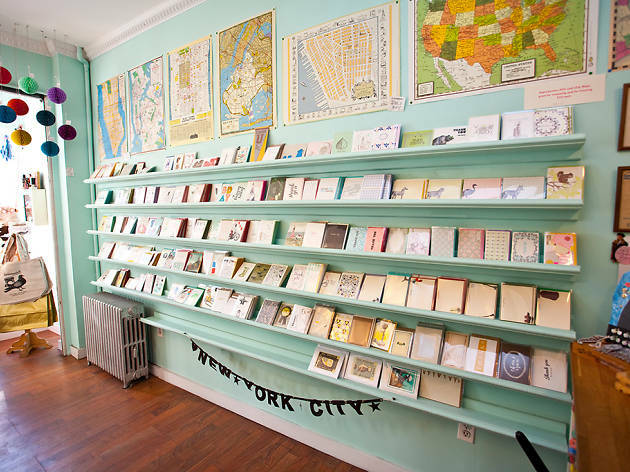 Greenwich Letterpress is essential to pick up all your stationery needs. The selection of products, for the most part, are from independent artists, which tend to be playful and sometimes NYC themed. Who knew stationery shopping could be so fun? If you’re all about that minimalist look then Want Les Essentiels is the move for you. Famous for its handbags and luggage, you’ll find this store located in an extravagant townhouse - with it’s very own tea room. Want Les Essentiels caters for men’s and women’s items from handcrafted totes and accessories to their aforementioned handbags and luggage. Other notable mentions: Albertine, Teich Design, Cap Beauty, Kikkerland, Odin, & OHWOW Book Club. 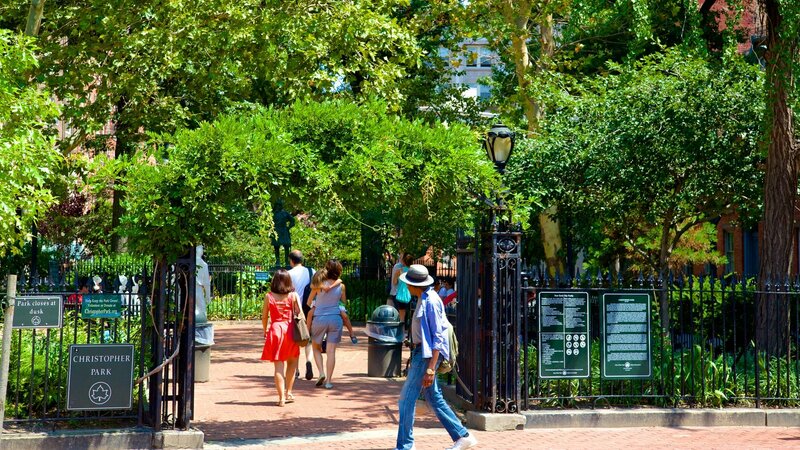 Think you could fit in in one of the most historic neighborhoods in NYC? Then come along to our SpeedRoommating events in Manhattan to find your new place! If you’re a West Villager and proud, let us know some of your favorite things to do in the area!